Is your mind ready for a dark, disturbing psychological horror? 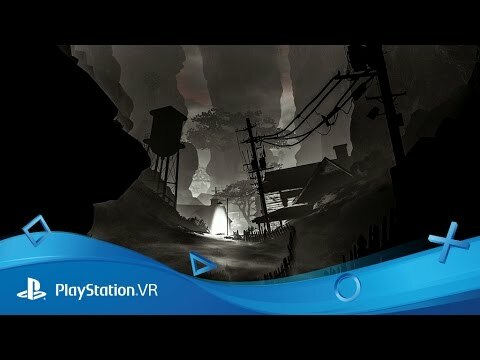 Don the PlayStation VR helmet and transport yourself into a terrifying, surreal world inhabited by strange and malevolent creatures. Unimaginable horrors lurk around every corner, just out of sight, haunting and infecting your mind. Dare you go deeper down the rabbit hole and confront the meaning of your existence? 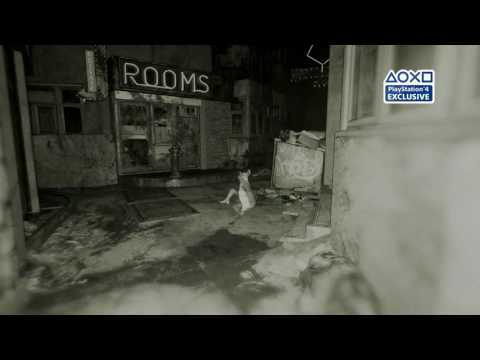 Dip into the terrifying dread of this dark horror game, now fully playable on PlayStation 4 and PlayStation VR - with PS4 Pro support.